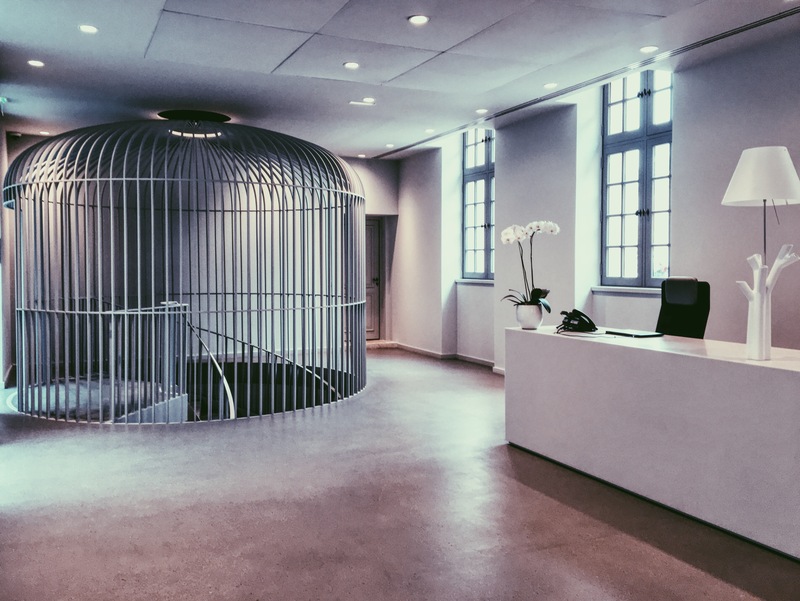 Inside BALENCIAGA HQ Any office with a giant birdcage must be an awesome place to work! 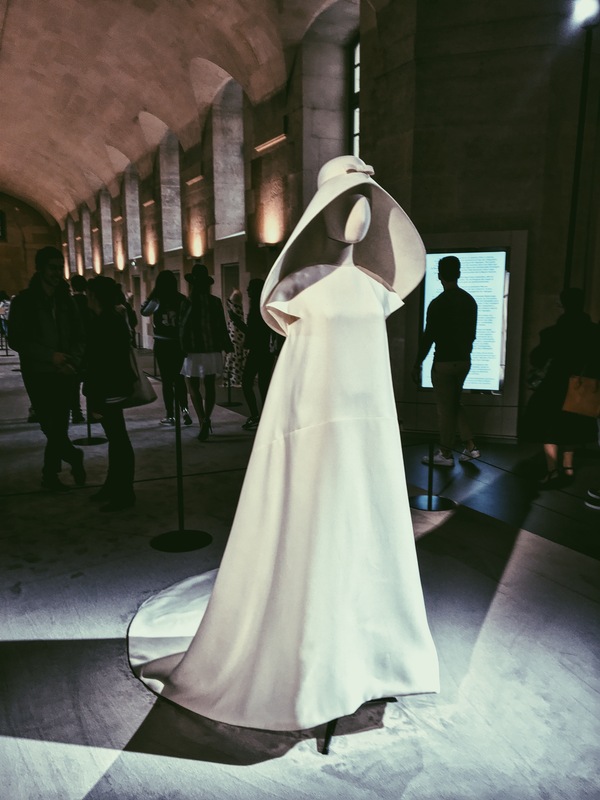 A Balenciaga wedding dress from the fifties. So impressed by the groundbreaking designs, silhouettes and materials that Balenciaga was using at that time already.